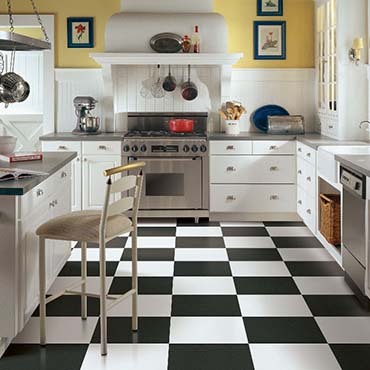 Totally innovative. 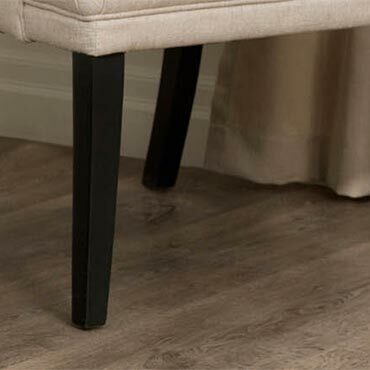 Totally glueless. 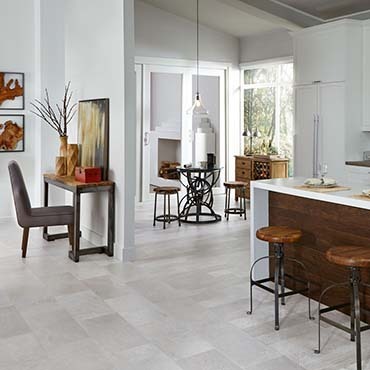 Totally new. 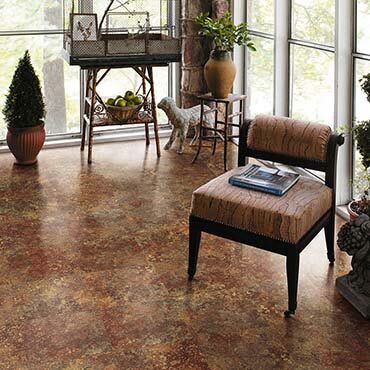 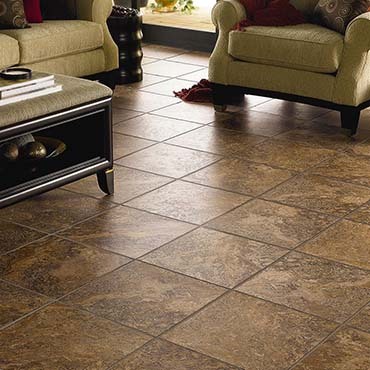 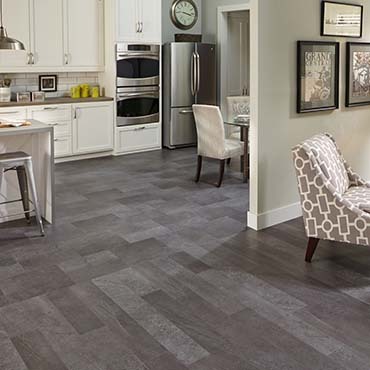 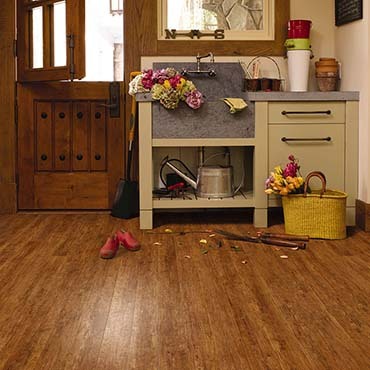 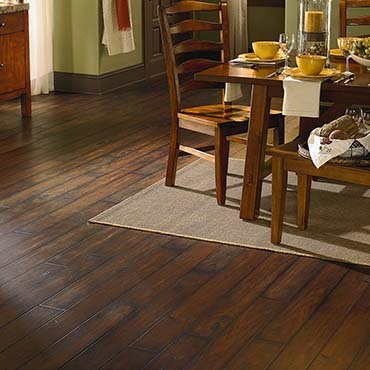 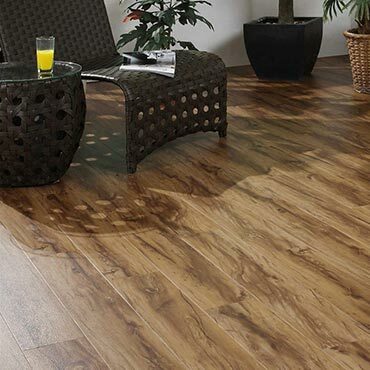 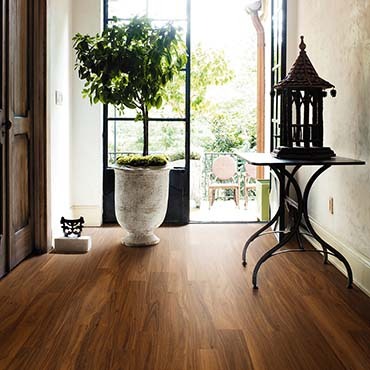 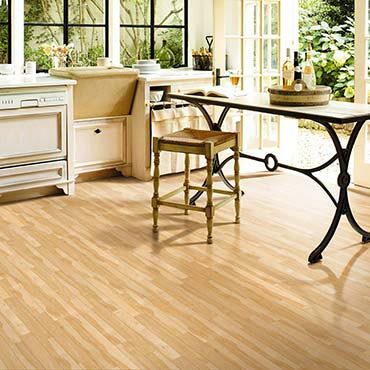 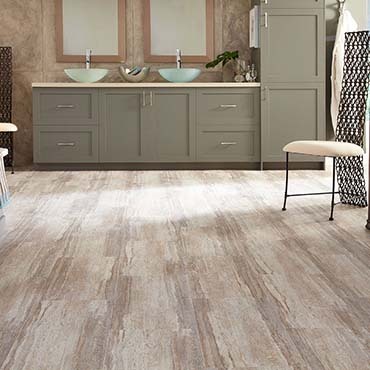 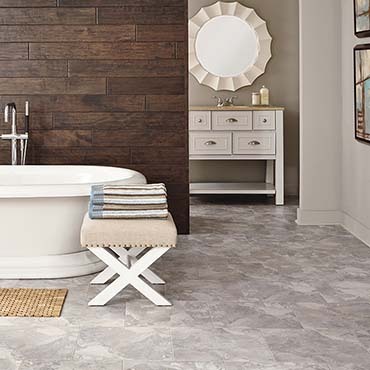 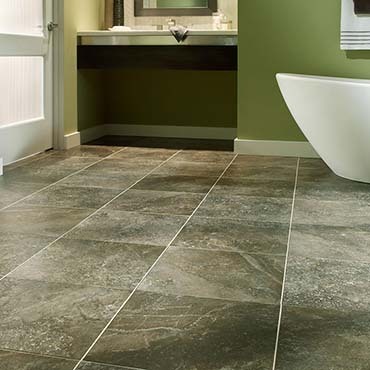 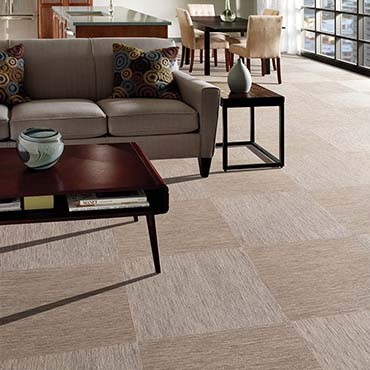 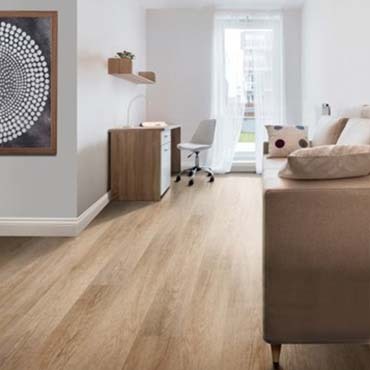 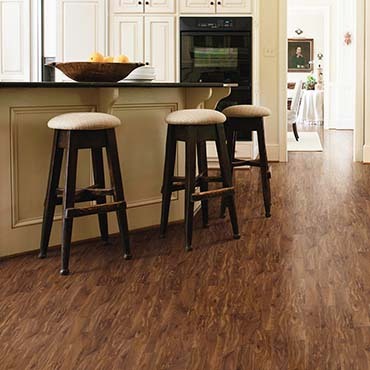 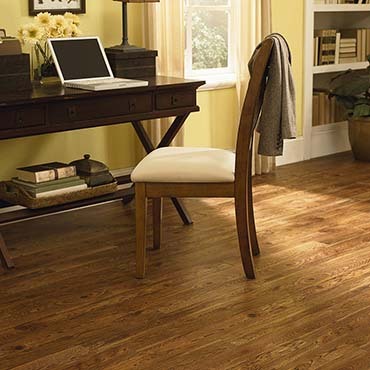 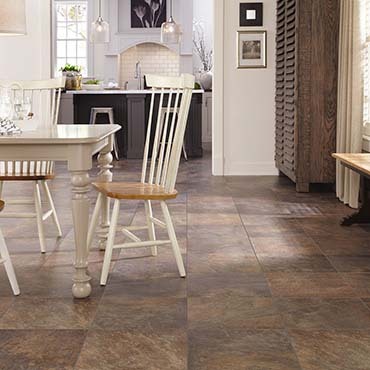 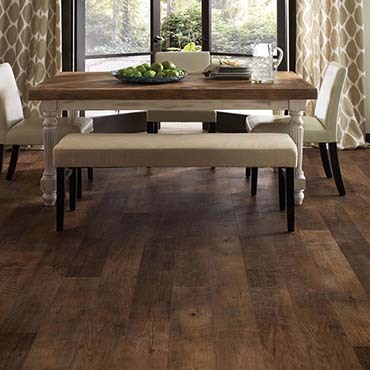 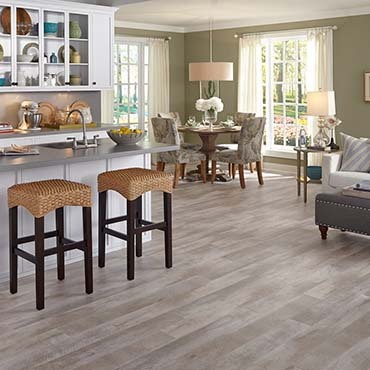 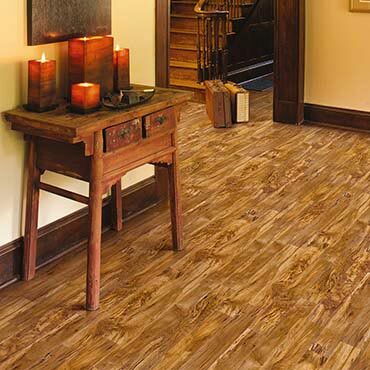 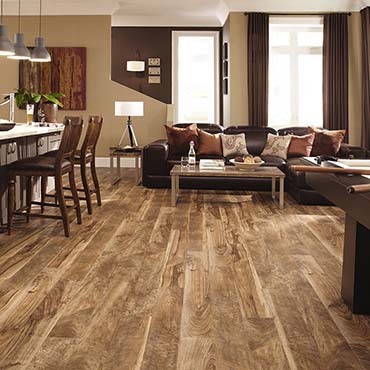 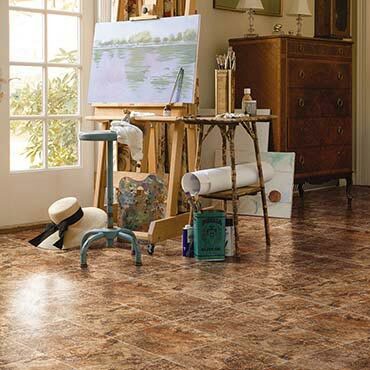 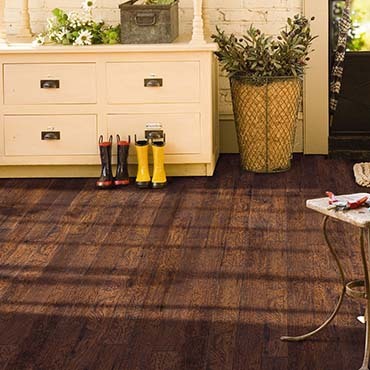 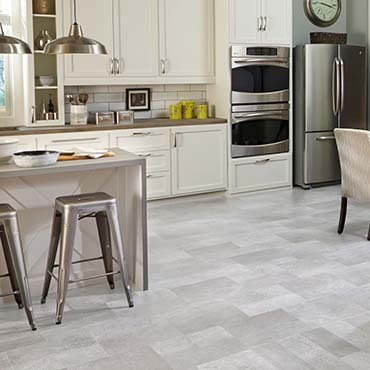 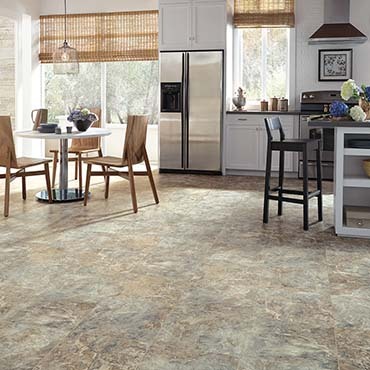 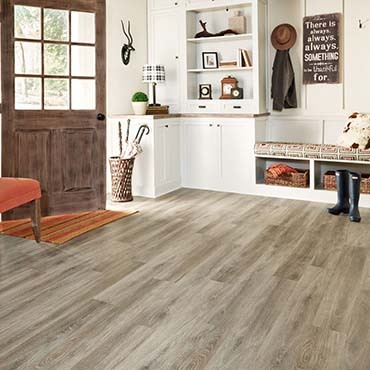 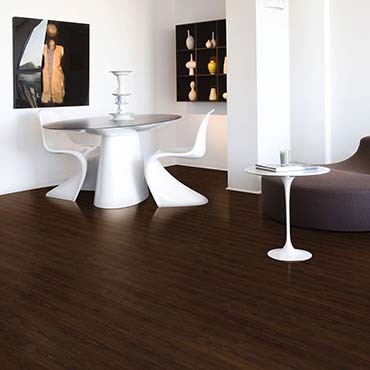 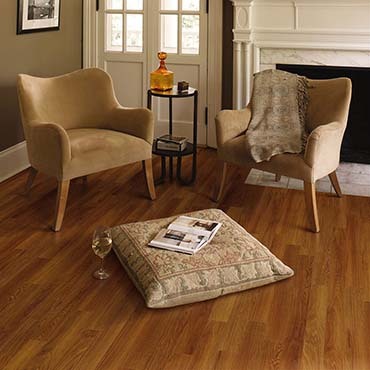 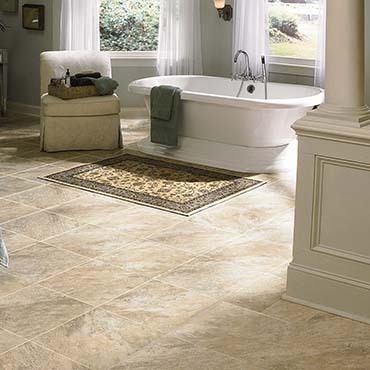 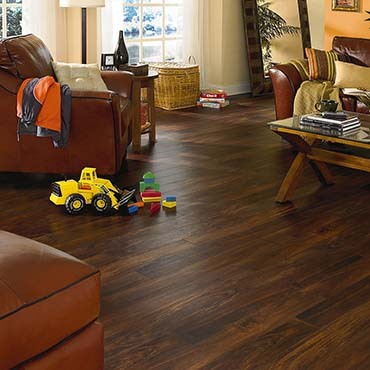 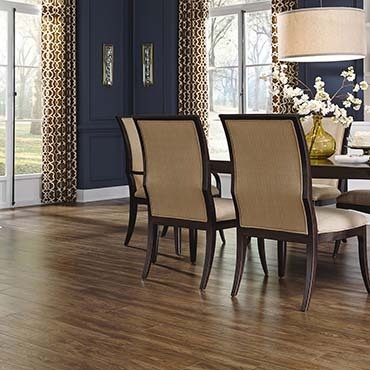 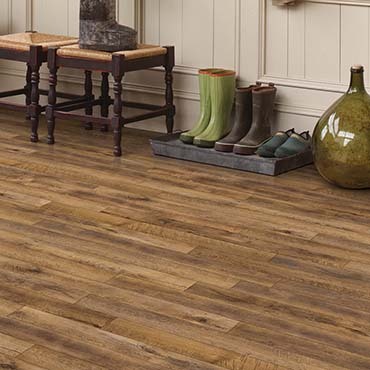 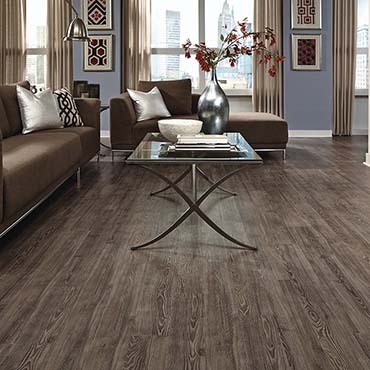 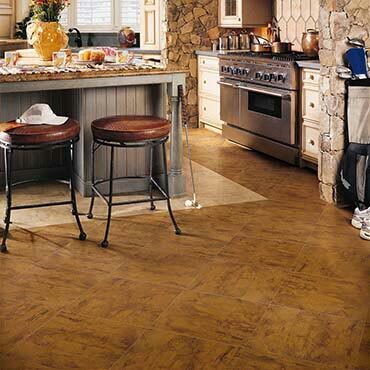 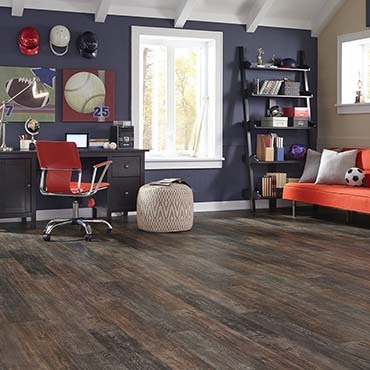 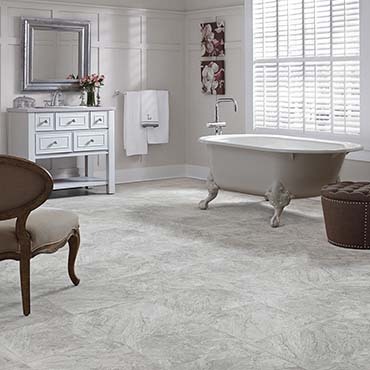 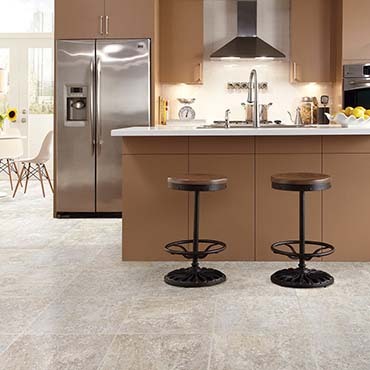 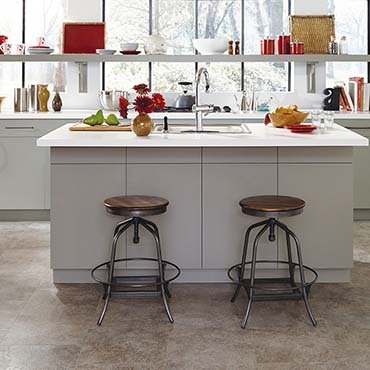 Beautiful luxury vinyl tile planks and tiles with the best warranty in the business.